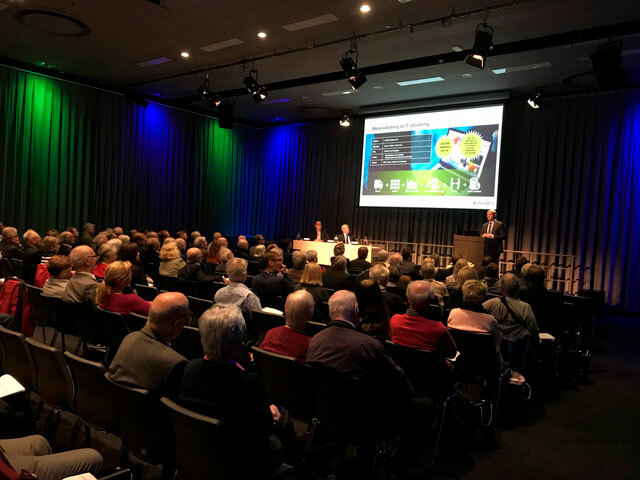 Elanders AB’s Annual General Meeting was hold on April 27, 2018, Gothia Towers, Mässans gata 24, Gothenburg, Sweden. In his speech CEO Magnus Nilsson described Elanders’ current offer and the opportunities and challenges the Group is facing. He emphasized the importance of Elanders prioritizing margins over growth in the long run. Focusing more on value-adding services to customers is one way to improve margins.